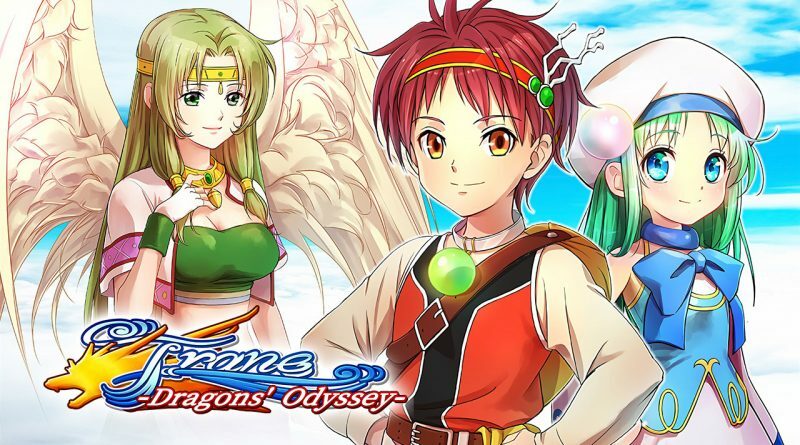 KEMCO has announced that the retro-style fantasy action RPG Frane: Dragons’ Odyssey is coming to PS Vita and PS4. After encountering the man who killed their parents ten years prior, Elmia, a priestess; and Alan, her brother and protector, set out to avenge their deaths as they fight to stem the tide of monsters flooding into the upper world, and restore peace to Alvastia. Unleash your skills in action battles! Unleash the secret skills of the dragon tribe in dungeons to get rid of enemies! Cook and craft to deepen bonds! Create dishes, items or even gifts using collected materials. Give them to Riel or to your adventure friends to increase their likeability gauge! An adventure needs some romance! Character visuals can be changed to the classic style. Enjoy the nostalgic atmosphere of the classic Frane edition!